A brief introduction to getting started. Important: This site is under development by NHS Digital, It is advised not to develop against these specifications until a formal announcement has been made. INTEROPen has developed the NEWS2 FHIR specifications working in collaboration with NHS Digital as part FHIR Curation process with consultation with the INTEROPen community. The specification supports sharing of NEWS2 final score and associated Vital Signs and their sub-scores from Electronic Patient Records (EPRs) to third party applications e.g. apps. This alpha specification was developed in a single sprint (3 weeks) starting on 1st October 2018 and a consultation call was held with the INTEROPen community on 12th October 2018. The recording of the call is available on youtube here. The presentation used in the call is available here. This alpha specification will be tested initially at the Inaugural INTEROPen Hackathon on 14th November. INTEROPen is actively seeking First of Type (FoT ) vendors and implementation sites to test this specification further. Hospital look up of observations in GP systems. 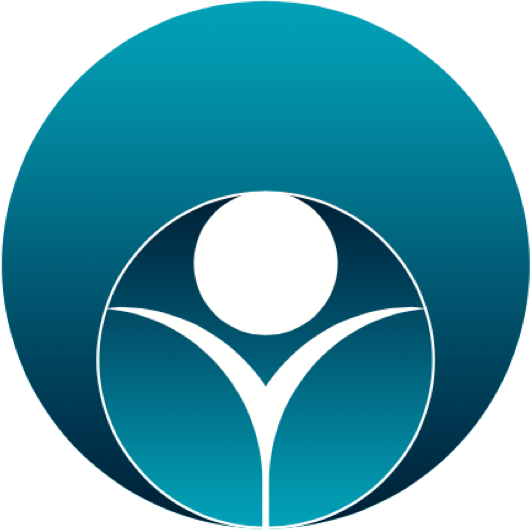 They are able to import the Vital signs observations from GP Systems to build a single record of observations around a patient, so there is a baseline and trends available to all. Reproduced from: Royal College of Physicians. National Early Warning Score (NEWS) 2: Standardising the assessment of acute-illness severity in the NHS. Updated report of a working party. London: RCP, 2017. *The patient has new-onset confusion, disorientation and/or agitation, where previously their mental state was normal – this may be subtle. The patient may respond to questions coherently, but there is some confusion, disorientation and/or agitation. This would score 3 or 4 on the GCS (rather than the normal 5 for verbal response), and scores 3 on the NEWS2 system. 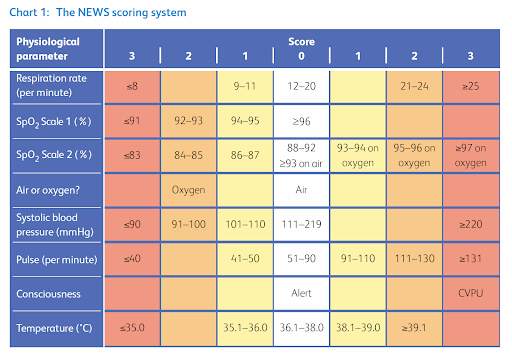 This is a pragmatic approach, with a key emphasis on system-wide standardisation and the use of physiological parameters that are already routinely measured in NHS hospitals and in pre-hospital care, recorded on a standardised clinical chart – the NEWS2 chart. A full description of NEWS2 is available from the Royal College of Physicians here.